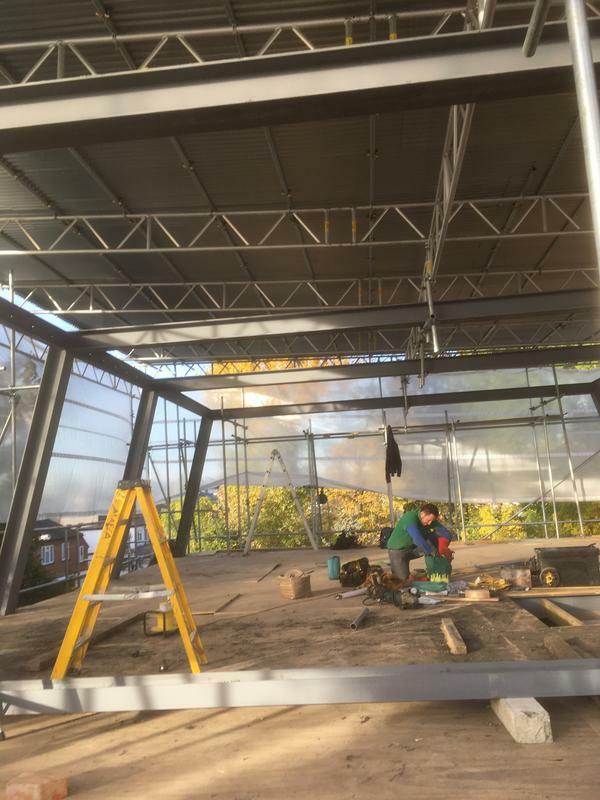 D Bromell & Co are a well established, reliable and trustworthy company with over forty years experience. 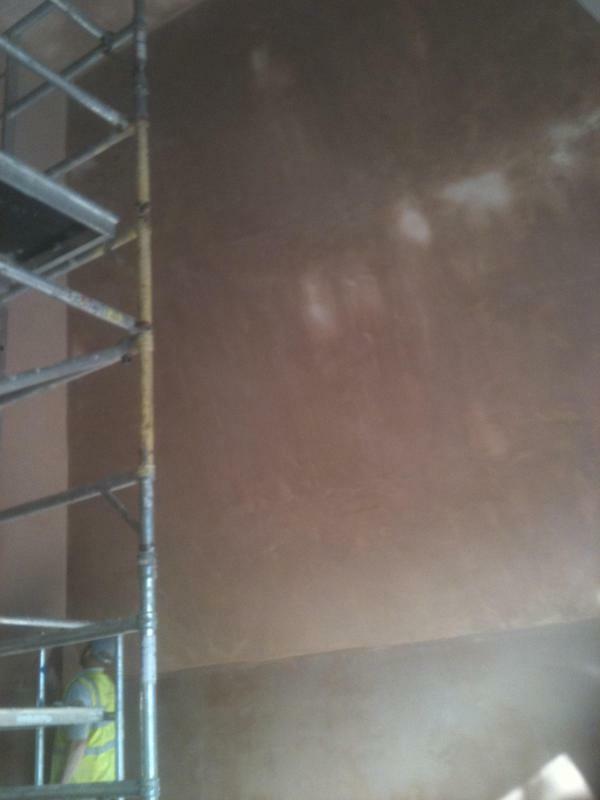 We are based in Luton covering all surrounding areas within a forty mile radius. 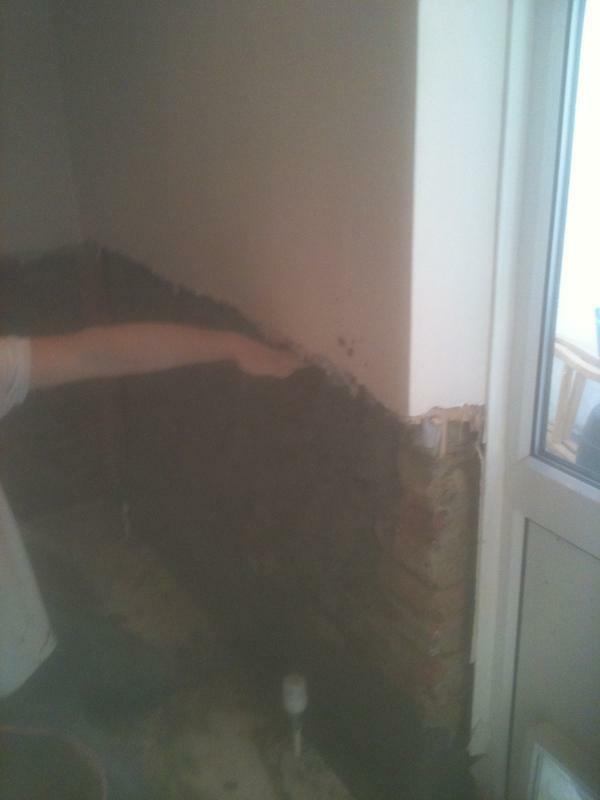 Image 2 - Removal of infected plaster,in preparation for damp proofing. 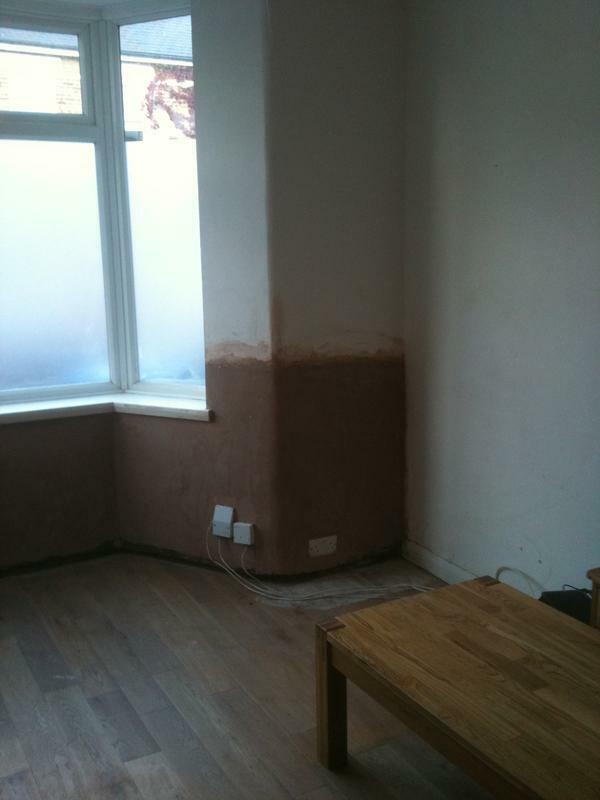 Image 3 - Rising damp resolved. 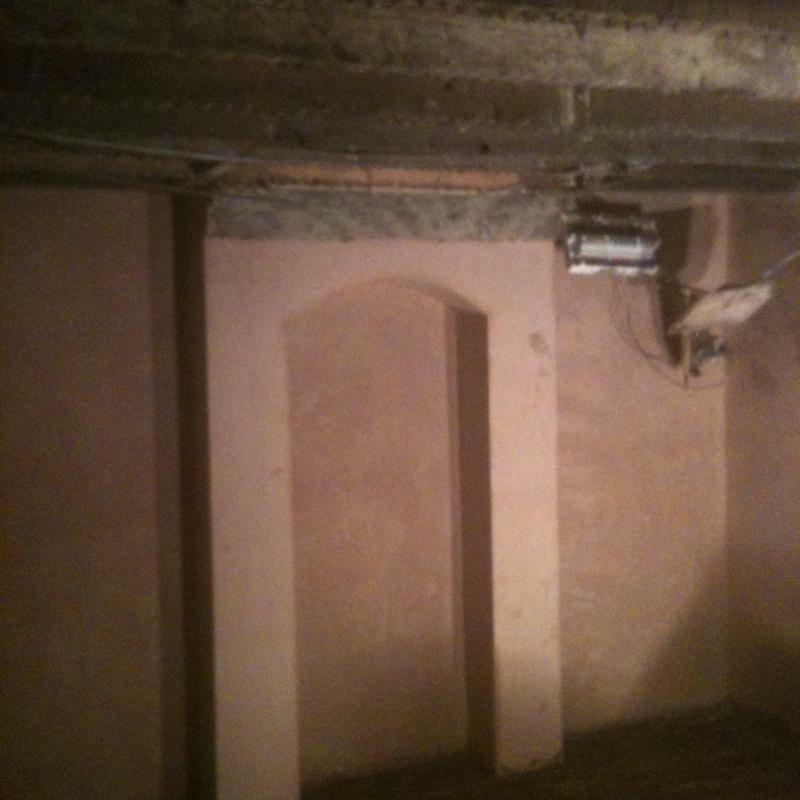 Image 5 - Basement tanking. 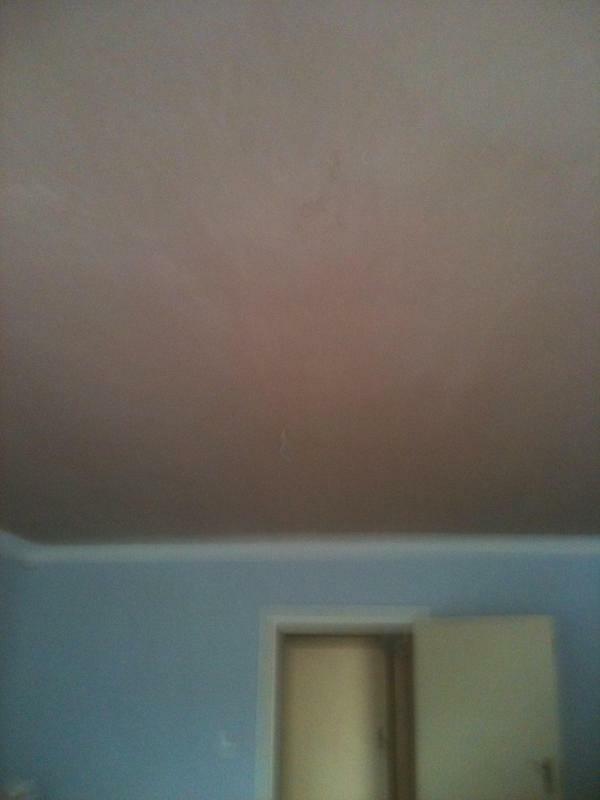 Image 6 - New ceiling after leak. 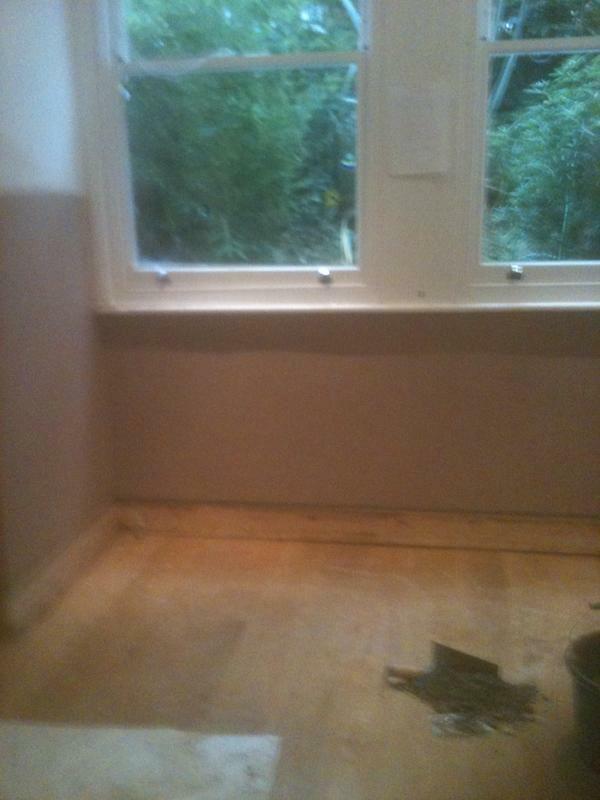 Image 7 - Damp proofed walls. 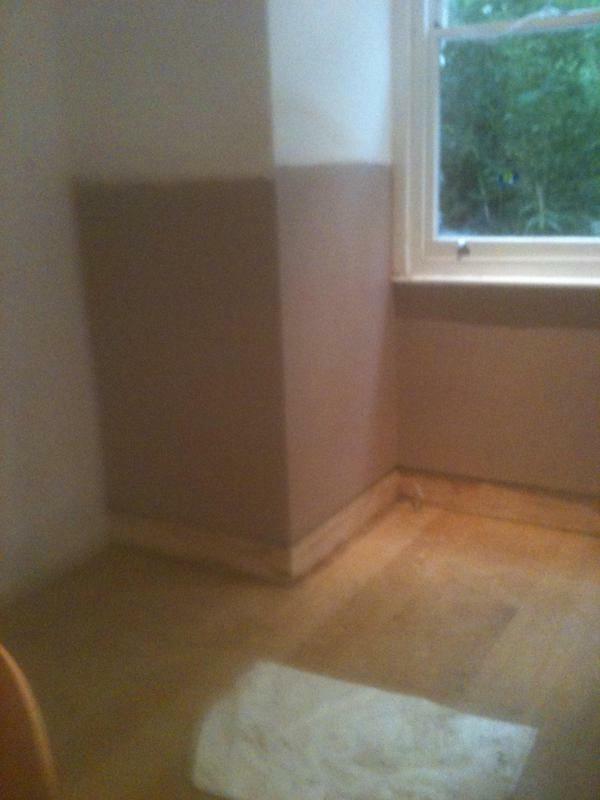 Image 9 - re plastering to damp affected areas. 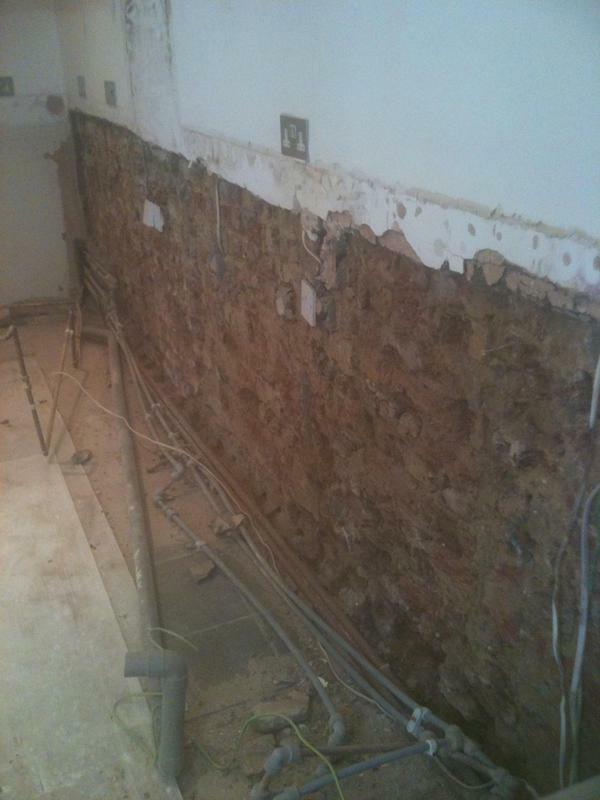 Image 11 - rising damp cured. 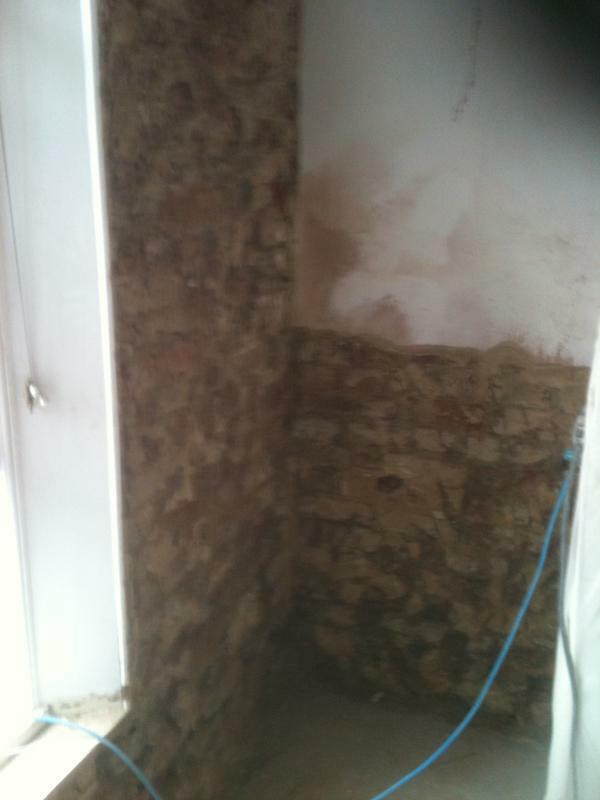 Image 13 - rising damp cured. 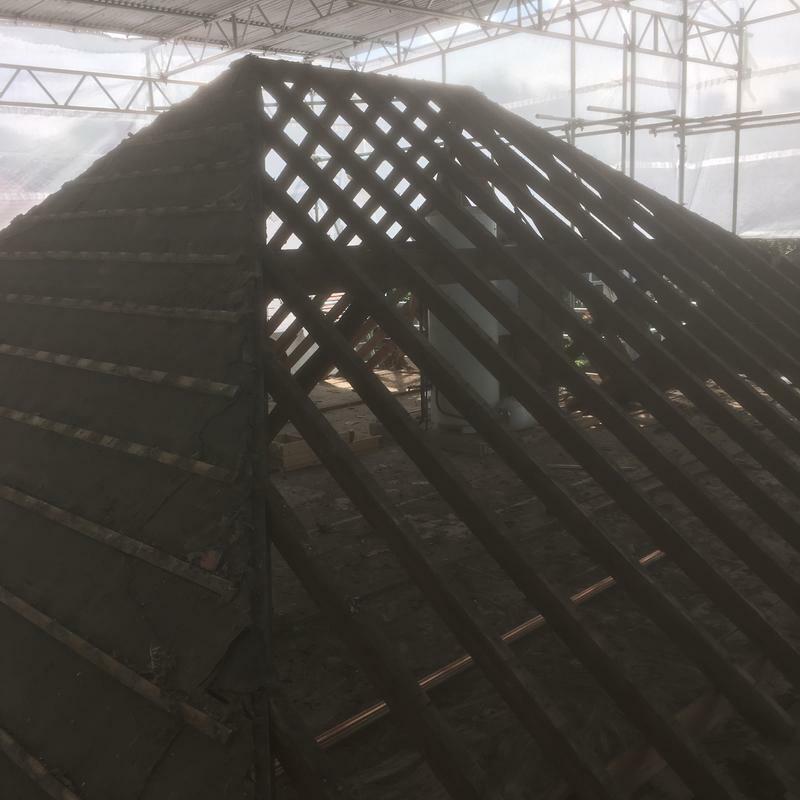 Image 14 - new loft roof. 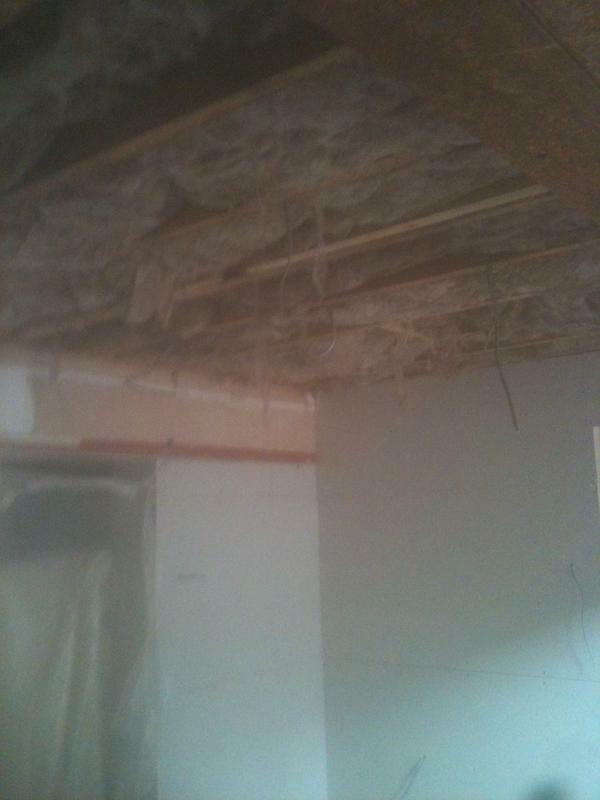 Image 15 - roof removal. 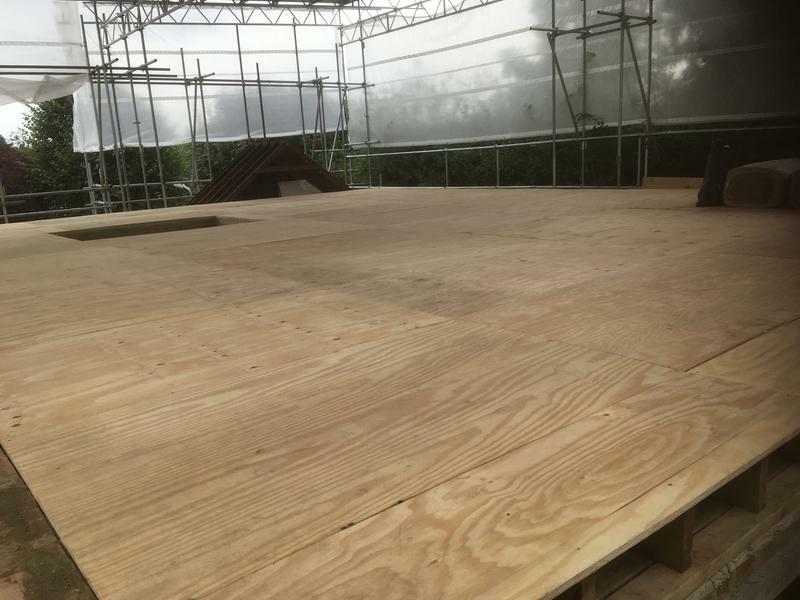 Image 17 - loft deck. 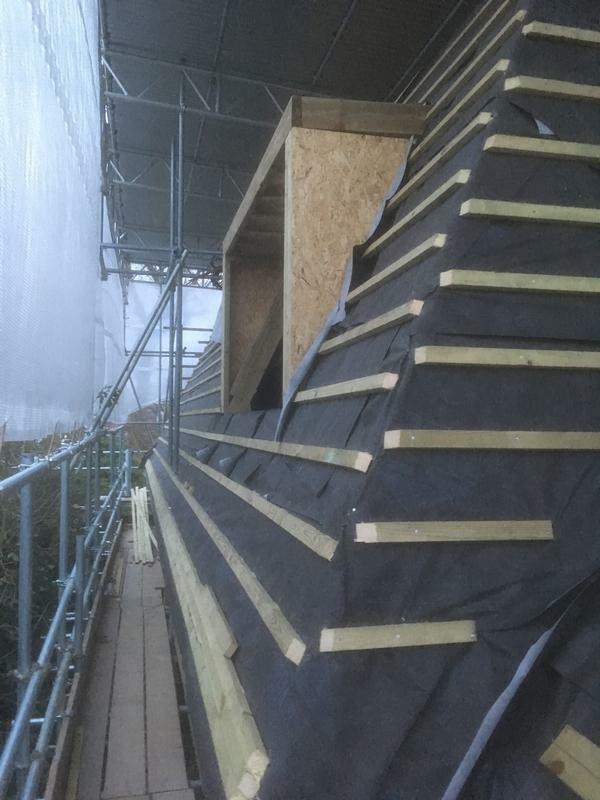 Image 19 - mansard loft conversion. 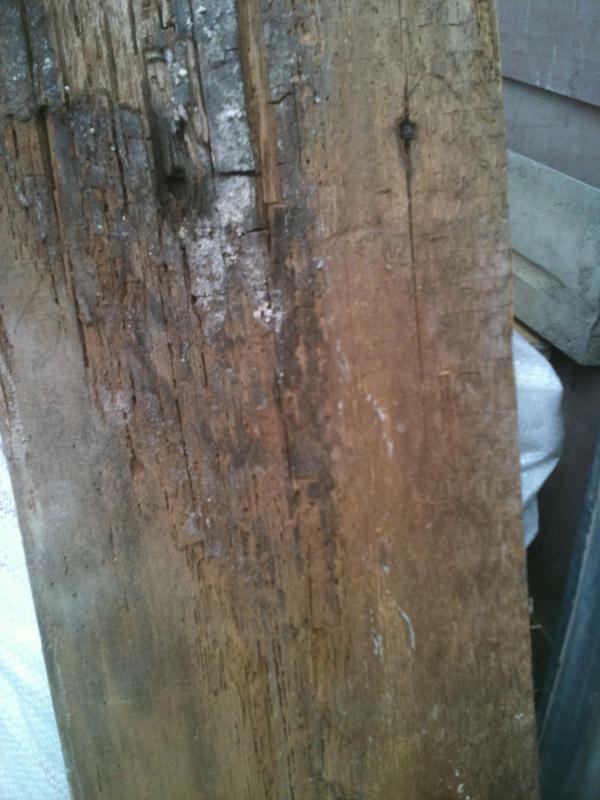 "Would definitely recommend and use again. 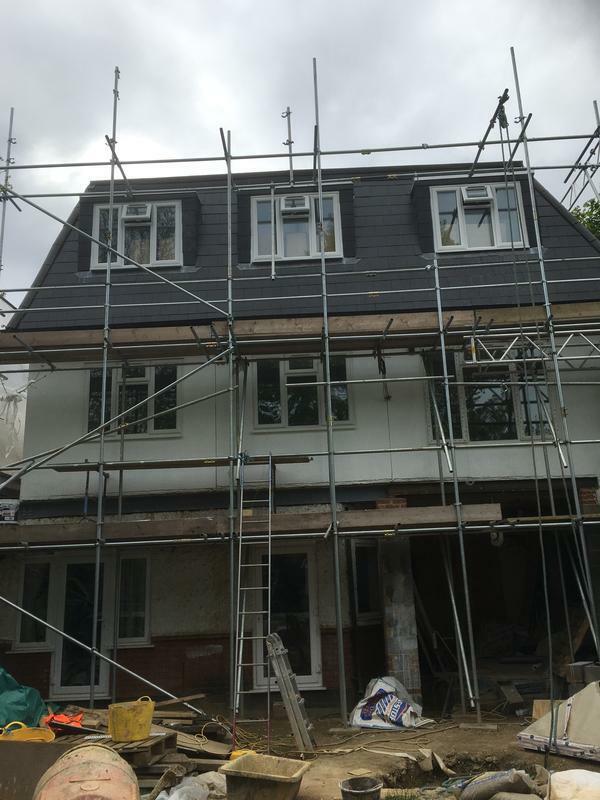 Professional, highly-efficient, helpful and friendly." 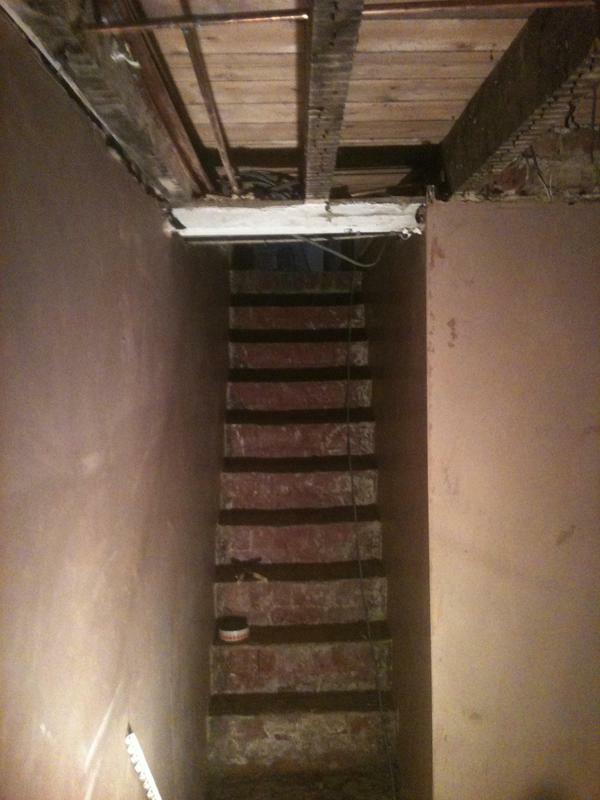 "Good service overall, easy to get on with. Definitely recommend." 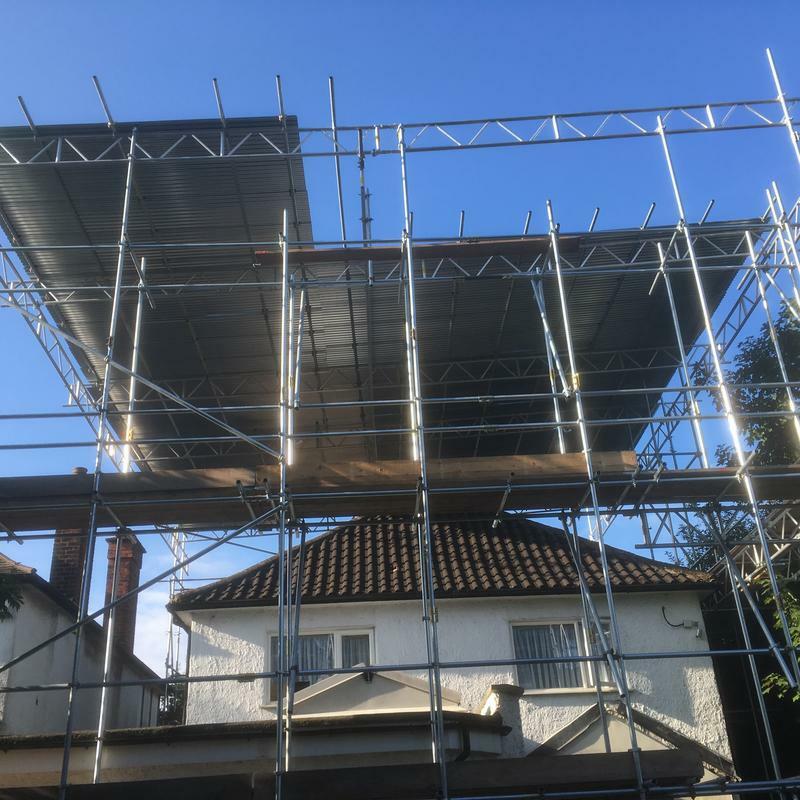 "Very satisfied with the service I received."